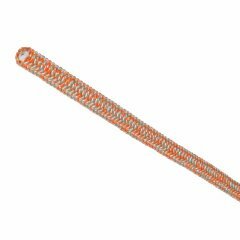 Our ThermaShield Prusik is the extremely heat resistant hitch cord from TEUFELBERGER. 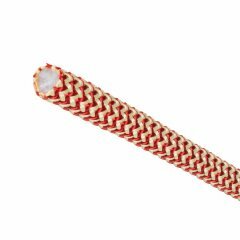 The core of Vectran® as well as the cover of a Technora®/Normex® construction ensure maximum heat protection, high abrasion resistance and functionality. 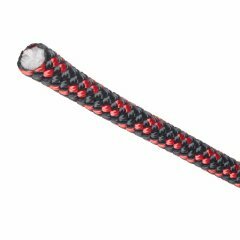 Moreover, the Vectran® core provides for an optimal and high strength as well as a low stretch of the rope. The HRC ThermaShield Prusik also offers great ease of handling and maximum grip, which means that it stays supple in use.